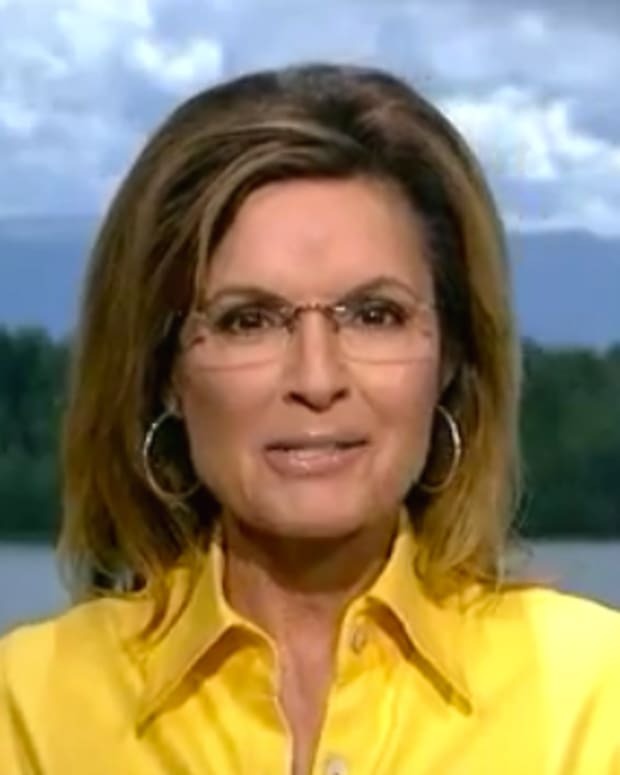 Former vice presidential candidate Sarah Palin delivered her post-GOP debate analysis to Fox News&apos; Greta Van Susteren (video below) and seemed dismayed by the question-avoiding that she saw from the GOP candidates. Palin said that “we are looking for a candidate to show us what their plan is… we didn’t get that out of this debate.” She did think Newt Gingrich did the best job, because he kept himself above the bickering of the other candidates, which she compared to the yelling of her children as they walk into the door from school. 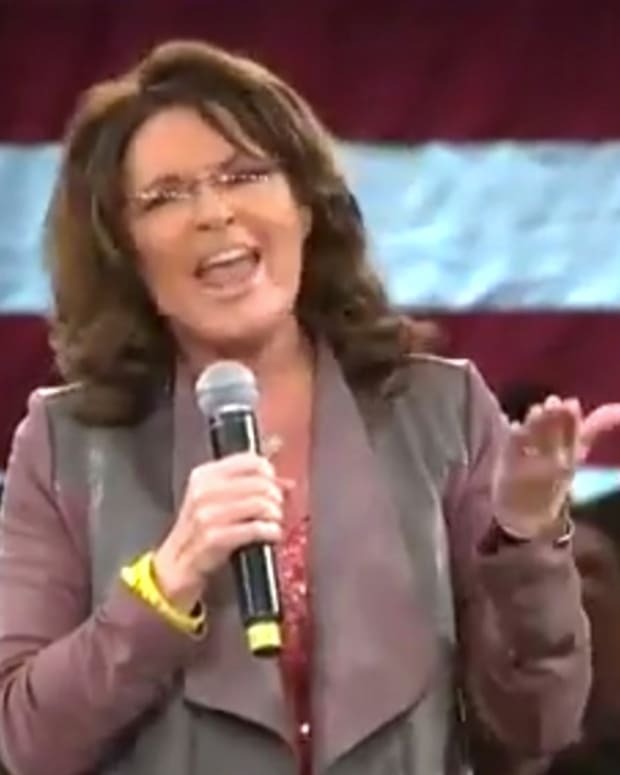 Palin also told Van Susteren that “we need to have these candidates vetted" because Barack Obama "wasn&apos;t vetted" in 2008.